From the rain gutters to the foundation, every part of your home will need maintenance and repairs. If it seems like the fee you are quoted from a contractor is high, you may wonder what the deal is. These four tips will help you to save money while ensuring that your home is properly cared for by experienced professionals. Maintaining your heating, ventilation and air conditioning (HVAC) system can prevent many problems with the system. For example, replacing the HVAC system’s air filter every three months helps to prevent dust and dirt buildup and a loss of lubrication on the motor, fan and belts. Adding lubricant twice per year helps to prevent the motor from overheating. Consider using an experienced HVAC service for semi-annual preventive maintenance needs. Repairing your rain gutters could help you to avoid a costly foundation or roof repair or replacement. Rain gutters are tasked with diverting water off of the roof and away from the exterior walls and foundation of your house. Professionals, like those at Allstate Gutter & Siding, know that improperly hung, dented or rusted gutters may not be able to do their jobs. Fixing the gutters can prevent water intrusion and water damage. If you have a drippy faucet and a plumber says the entire plumbing setup needs to be replaced, do some research before you agree to anything. Make sure that the home repair professional that you are working with has a solid reputation. Search for contractors with positive ratings on consumer websites such as Angie’s List and through the Better Business Bureau. Ask your friends and neighbors who they use for repairs and whether they feel the pricing is fair for the services they receive. 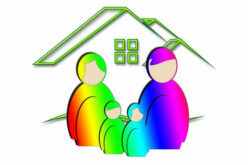 Do your due diligence in seeking out discounts for home repair services. Look to a company’s social media accounts and website for special offers, such as spring cleaning or new customer discounts. If you are a veteran, current military member, senior or student, you may be able to get a discount. Also ask for a discount if you can pay in full with cash or a check at the time of the service. Home repairs are a part of life. 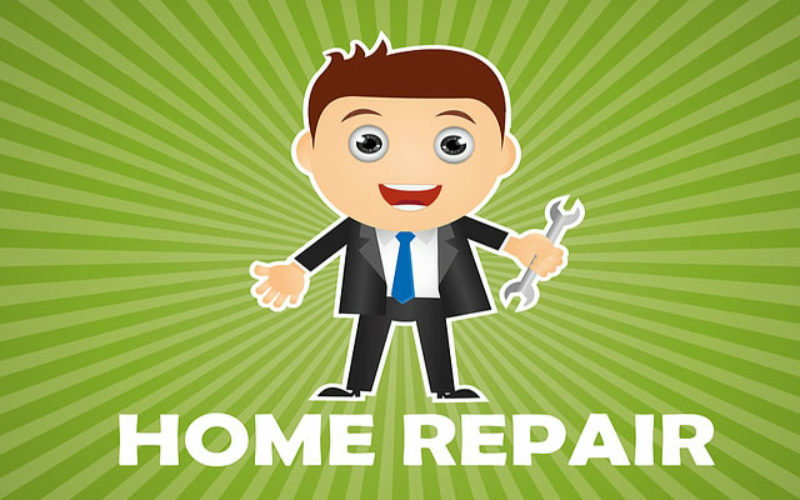 Set up a part of your budget each year for home repairs so that you are prepared to pay for them. You can also save money by maintaining your home, shopping around and ensuring that contractors are being honest with you.